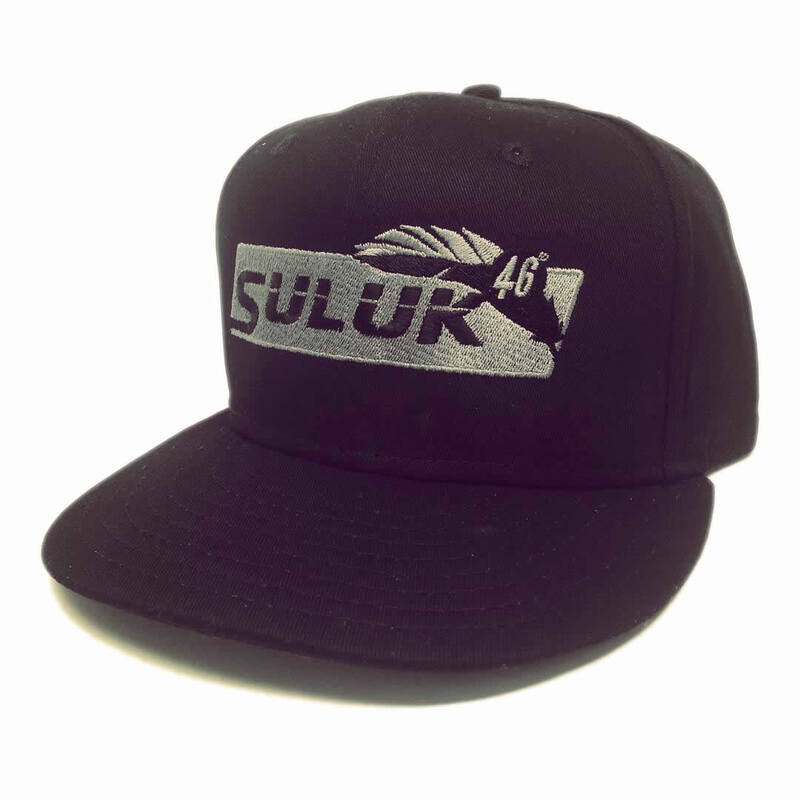 When the need to represent on the streets of your local town arises, look no further than the Nasak Suluk 46 Embroidered Hat. 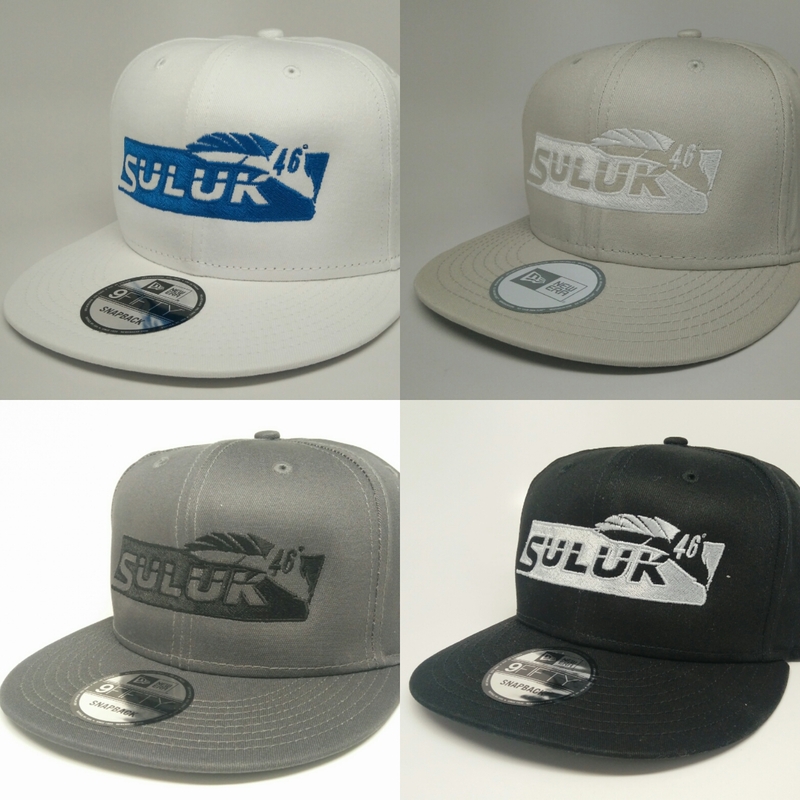 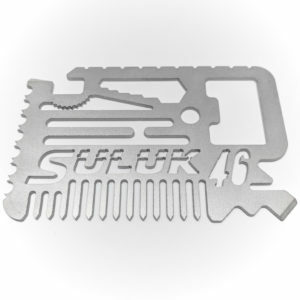 This flat brimmed hat, embroidered with the Suluk 46 logo, will set yourself apart from the rest, indicating to others that you are an elite backcountry enthusiast supporting the ultralight backpacking community! If that doesn’t convince you, then perhaps knowing that this modern flat brimmed hat is ultra stylish, with roughly 10,000 stitches in the embroidery alone, and the cap itself is a New Era 9FIFTY product.